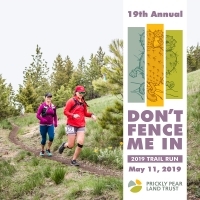 Each May, Montana’s trail running season kicks off with Helena’s Don’t Fence Me In Trail Run. What started off as a small gathering aimed at generating support and excitement for local open space is now a major community event celebrating our local wild lands and our connection to them. Everyone is encouraged to run with us on the nationally renowned South Hills trail system, whether pushing through the 30K dash over two peaks, scrambling through hills and trees with the 5K or 12K races, or taking time to sniff the wild roses in the non-competitive 5K Dog Walk. 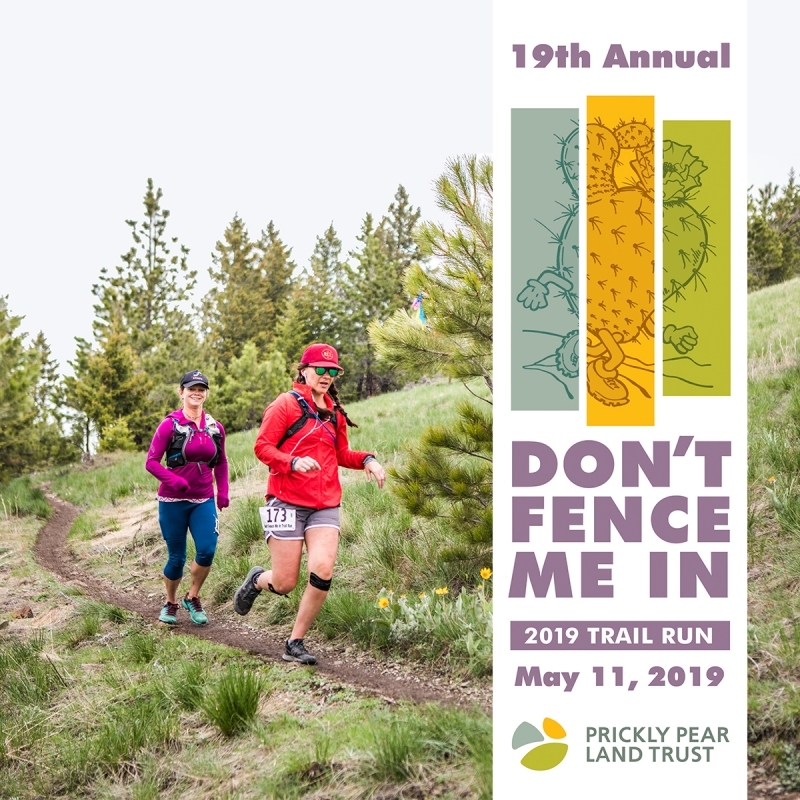 The 19th Annual Don’t Fence Me In Trail Run is set for Saturday, May 11, 2019.